TOWN COUNCIL ADOPTS NEIGHBOURHOOD PLAN! The final steps towards the publication of a Neighbourhood Plan for Hailsham are coming ever closer, following the adoption of the final draft Plan by the Town Council at its meeting held on 12th April. 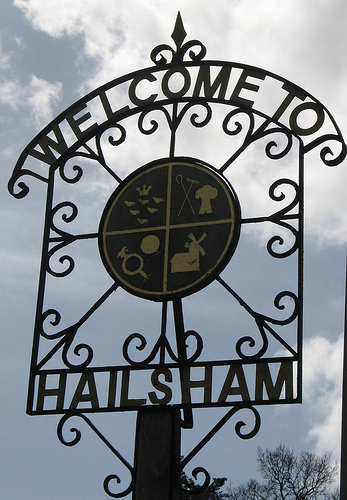 Town councillors voted in favour of the final document, which is based on what infrastructure and development residents have suggested is needed to sustain future housing growth in the Hailsham area, taking into consideration local environment and sustainability, design, housing type, traffic and transport, economy, services and facilities. 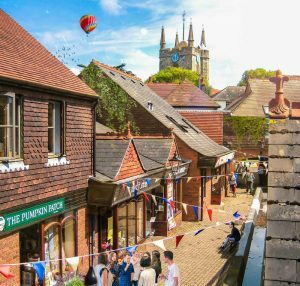 The Hailsham Neighbourhood Plan will next be submitted to Wealden District Council for formal approval. If accepted, the Plan will then be submitted to the Planning Inspectorate for review. Upon completion of the latter inspection the plan will then be put to a referendum by Hailsham Parish residents. 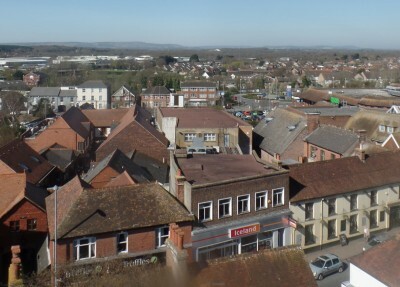 In July 2015, Hailsham Town Council agreed to the production of a Neighbourhood (Development) Plan as one of its strategic aims to achieve in the future. 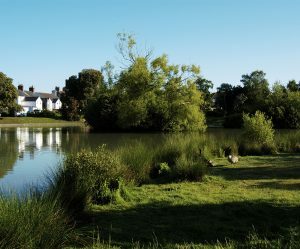 The Localism Act 2011 introduced new rights and powers that allow local communities to shape new development in their neighbourhoods by preparing Neighbourhood Development Plans which set out policies in relation to development and use of land in a particular area. 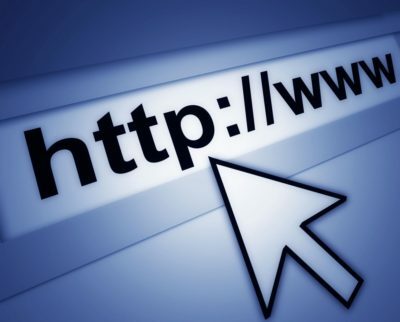 Such Plans are intended to be a tool for positive planning and not a way of preventing development. The Neighbourhood Plan for Hailsham will consider what sort of homes should be provided in and around the area in future and the level of infrastructure required to support both new development and the existing community. 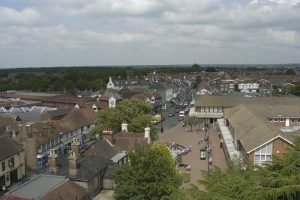 In developing the Plan, the Neighbourhood Planning Committee set up by Hailsham Town Council (consisting of members and residents/lay-members) will consider what sort of homes should be provided in the area in future and the level of infrastructure required to support both new development and the existing community. The Committee needs to acquire proportionate, robust evidence which will influence and support the choices made and the approach taken. 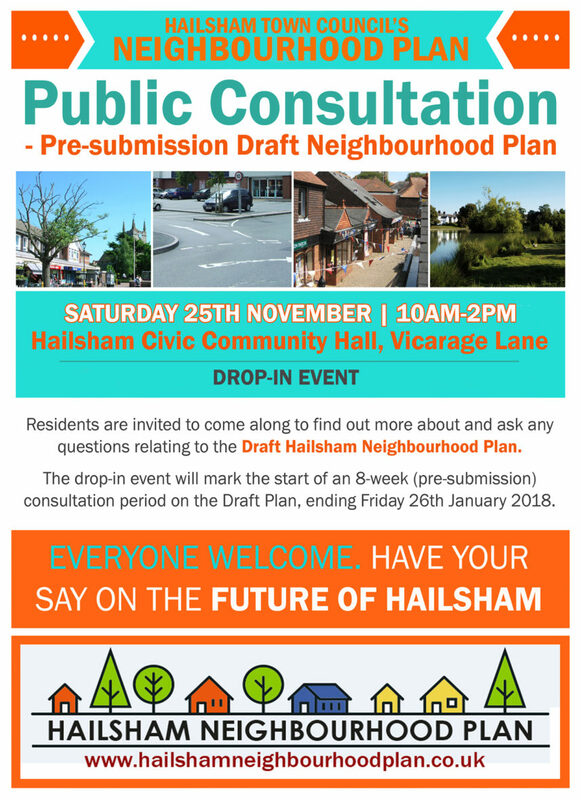 We will continue to ENGAGE, ENTHUSE and ENERGISE Hailsham residents to have their say and be part of the Neighbourhood Plan in order to help shape the town’s future.